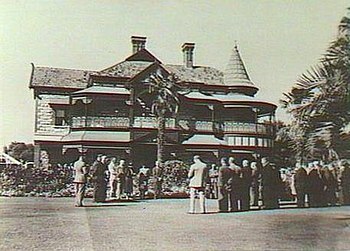 The design is typically Edwardian. Planning is asymmetrical with large rooms at lower level. Upper level originally contained bedrooms, bathroom, dressing room etc. Architecturally significant as one of the most elaborate Federation style houses in the State. The building site is perhaps the most prominent in Adelaide being adjacent to Light’s Vision. 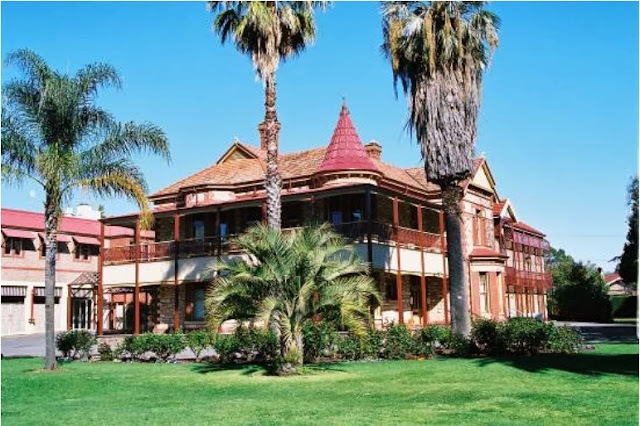 Built in Federation style, the two-storey building is constructed of random-coursed squared sandstone with rusticated brick quoins, brick strings and surrounds to openings. 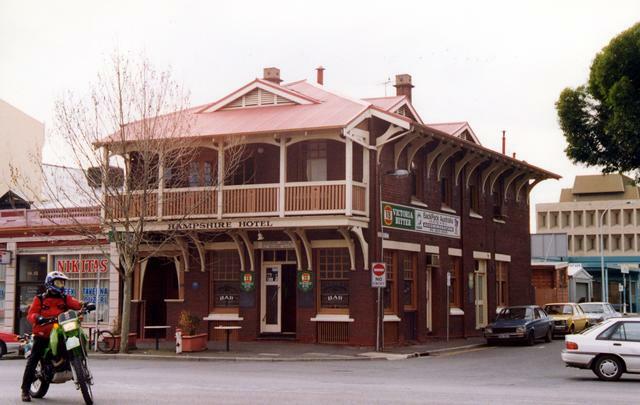 The building, built during the Edwardian era, is an unusual style for a hotel of its time in South Australia.